Need for Speed Undercover Gets New DLC | OhGizmo! Players can also win three new cars in the Challenge Series. 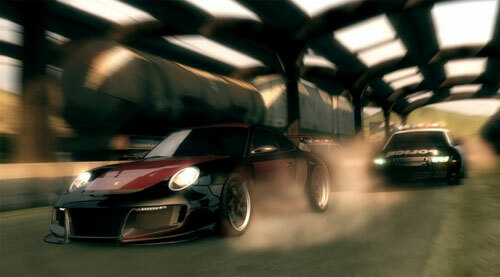 A premium content pack is also available for $5 or 400 MS points called the Boss Car Pack. The pack gives all of the cars the level bosses drive in the entire game. I am glad to see EA offering some free DLC for fans of Undercover.